Torne Valley is the home to one of the largest garden machinery showrooms in the UK. 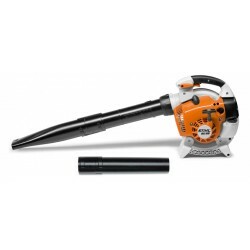 Supplying a wide range of garden machinery including Lawn mowers, garden tractors, ride on mowers, chainsaws, brush cutters, hedge trimmers, shredders, blowers and vacuums. 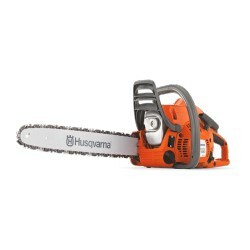 We are official dealers for top manufacturers such as STIHL, John Deere and Husqvarna. We have branches at Tickhill in Doncaster, Epworth in Lincolnshire and at Bakewell in Derbyshire where our highly skilled and knowledgable staff can help you find exactly what you are looking for. We can also send certain items via carrier, however certain brands do not allow this and therefore you would need to use our handy click and collect service to reserve one to your nearest store. Garden Machinery There are 12 products. Walk behind mowers are the perfect tool for cutting your lawn on smaller size gardens. We have an excellent range of mowers from premium brands such as John Deere, ATCO, Viking, STIHL, Cub Cadet and HUSQVARNA. Petrol and Electric power are available and our expert staff at our 3 branches in Tickhill, Doncaster, Epworth, Lincolnshire and Bakewell, Derbyshire will help you discover which one will suit you depending on your individual needs. Nearly all of us have a garden hedge which is ideal for extra privacy around the garden. They do however need a bit of maintaining, this is where Hedge Trimmers come in. They are ideal tools for keeping your hedge looking as attractive as it can be. They are available in both Petrol and Electric models and even Cordless thanks to the new and improved battery technologies available in todays day and age. 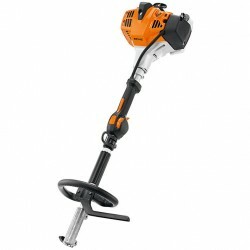 We stock a wide range of Hedge Trimmers in both electric (including LI-Ion cordless) and petrol from brands such as STIHL, HUSQVARNA and Einhell. 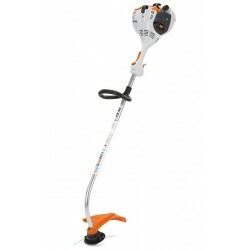 Long reach Hedge Trimmers are also available to keep those taller hedges or bushes under control all year round. The John Deere R40 is a highly compact, lightweight and robust push lawn mower. The perfect solution for smaller gardens up to 700m2.